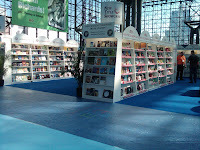 This will be the first of many posts leading up to BookExpo America 2011. I went for the first time last year and I know I was confused and nervous about the whole thing. I found a few good tidbits of advice beforehand but I found most of it didn't really apply to bloggers and didn't answer the questions I wanted to know about. *First and foremost. GO! Don't be nervous about not knowing anyone. I went with my husband last year but we were seperated almost the whole time. I met so many bloggers that I had chatted with on Twitter or that I recognized from reading their blogs. More than once I was in line talking to someone for over a half hour when we started to exchange buisness cards only to realize - "I know your blog!!" or "I talk to you on Twitter all the time!" I promise you will not be alone. You will meet tons of fellow bloggers from all over the world. We are all nervous and shy so don't let that intimidate you. If you can bring someone with you all the better but to be honest you probably won't see them much. If your aim is to get books and autographs, you will be too busy running around all day to worry about having someone to talk to. **UPDATE 12/18! ** There seems to be some cunfusion with this one so it MAY cost money this year to register for BEA. I'm trying to get a final answer and how to register and hope to have another post next week with better answers. They did not charged me a fee when I registered a few weeks ago but they had problems registering bloggers and shut registration down for awhile. It's now back up but more confusing than ever. It appears you will register as "non-editorial media" at a fee of $149 for all three days. 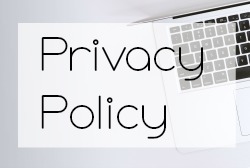 *If you want to bring someone who is not a blogger they will have to register under Friends/Family (children over 12) It is $310.00 for the three day pass or $145.00 per day. No refunds if you have to cancel. You can pre-register or buy your ticket on site. *One thing I know everyone was worried about last year is whether they should bring books or will you have to buy some of the books. Everything is FREE. I got over 80 books last year. They will be throwing free books at you. Seriously. Everything is free. Swag, books, signatures all free. You will have to wait in looooooong lines though. *Since Christmas is just around the corner I would suggest asking for a rolling carry on bag for your books. They hand out bags but you will be dying carrying all those books around and then back to your hotel. 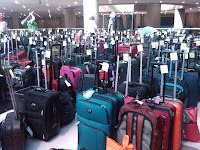 *This is a picture of the baggage area. It was $3 a day. It's a roped off area and you get a ticket that you have to show to get in to your bag. I heard two years ago they had a problem with people stealing books but apparently they fixed the issue last year and I didn't hear about anything like that happening. I bought a lock for my bag just in case. *Something to keep in mind is how to get all those free books home. 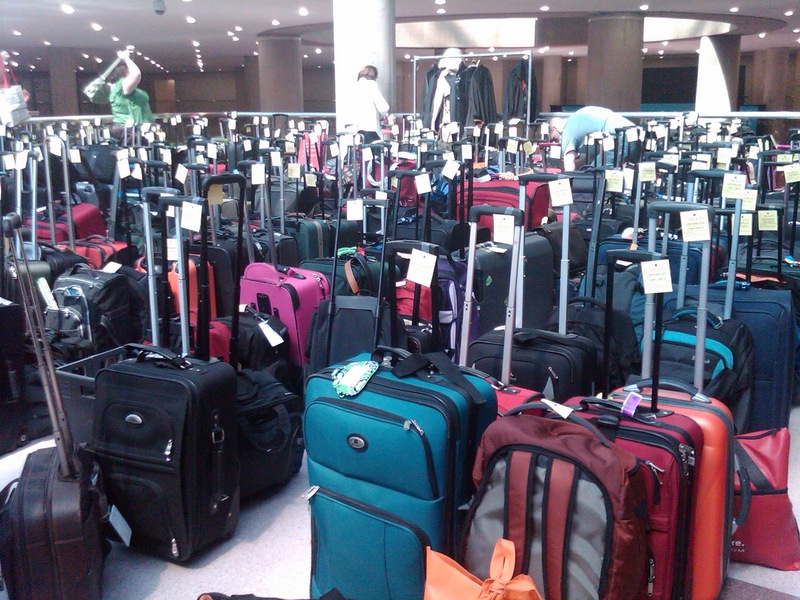 Trust me....they are not all going on the plane unless you want to pay a lot. BEA has UPS shipping in site but it is insanely expensive! My advice? Bring a roll of packing tape and a sharpie with you and go to the post office not too far from Javits Center. They are open late, supplies are cheap and they have everything you will need. I used Prority flat rate shipping. 80 books took up 4 large flat rate boxes at under $50 and they were all waiting at my door when I got home. You can use Media Mail and it will be even cheaper although it will take a little longer. *My last tip for this post is - start endurance training. I'm not kidding. You have no idea how sore you will be after those three days. Have a massuese and chiropractor on stand by as soon as you get home. You will be standing, walking and lugging around more books than you can imagine! Your back & shoulders will thank you. 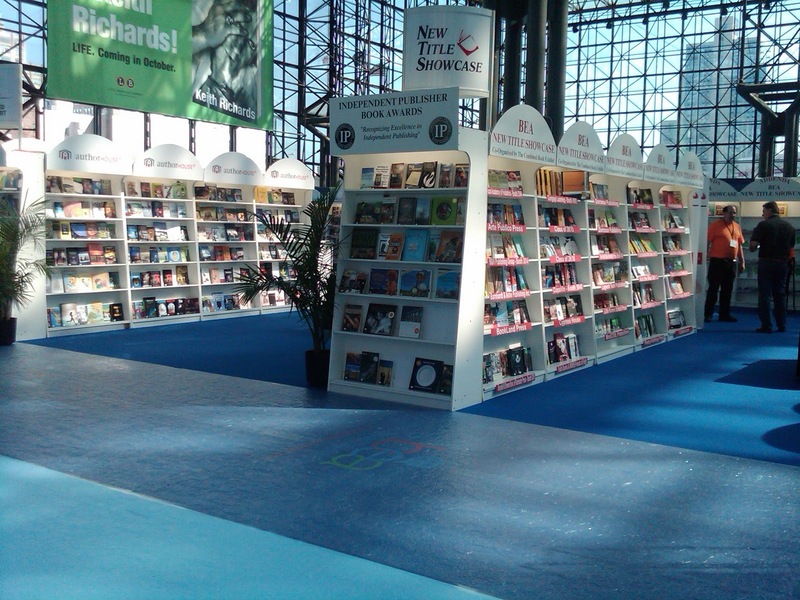 This is just the first post I'll be writing about BEA11. I wasn't going to write about it until closer to the event but there were a lot of panicked people on Twitter when the registration kicked in. Feel free to leave questions for me and I will address them in the next post. I would love to go to BEA one day - it would be so cool to be able to meet other bloggers in person, not to mention being surrounded by people who understand my love of reading. Thanks for the helpful post! I'm thinking about going for the first time. Where did you stay? Any hotels you'd recommend that are reasonably priced? oh I have my BEA 11 wishlist coming of all the books. I want to go but my kids are in school when this event happens. I would so love to meet other bloggers. Just sayin. Last year was my first time too. I had *just* started my blog and my main objective was the Book Blogger Convention. I'm looking forward to going to BEA for more than one day in 2011. Thanks for this awesome post! I've never been to BEA, but I'm seriously considering going this year. This was really helpful! 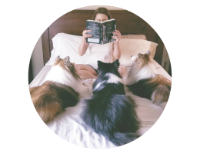 What if you're not a book blogger? I would like to go, but I don't have a blog-I just read them. Wow, this sounds so amazing. Thanks for the informative post. I had no idea it was free or that people bring roller bags with them to carry all those books! 80 books! That would be so expensive to ship home to Canada... Maybe someday I'll get to go. Thanks so much for all the info, Karen! I doubt i will make it to ny at that time of year, but if i were closer it would be fantastic!! i was never sure if the books were free or not, and i had no idea that bloggers got into the event free! Another comment disappeared just like that, I'll try again. I'd love to be able to go to something like this. Who knows one day us British bloggers may get our act together. Then again, there probably aren't enough of us. If I could appeal to any UK bloggers reading this to get in touch and let me know what you think that would be great. Great post Karen, thanks so much for all the info! I'm still a little confused on registration, if we are in fact non-editorial media this year, there is a fee for attending. I've heard bloggers registering as both editorial and non editorial media because they both have blogging options, so I'm not sure. They put me through to a publicity specialist who is supposed to tell me what badge to register for since they are requiring credentials for the editorial media/free option. So confusing! Great post. It would be so nice to attend BEA. Here in the Netherlands we have a similar event but as far as I know, nothing is free. It doesn't cost much to go either, but still. I'm sure you're going to have lots of fun! @Arena - Last year I stayed at the Hilton Garden Inn for about $189 per night. A lot of people room with other bloggers to keep the cost down. It was my first time in NYC so I don't know the area to well. @Anonymous You have to be one of the approved groups (librarian, author, press etc) or a guest of someone in one of those groups to attend. @Jenny - I'm sorry for some reason I didn't see your comment!! They are really messing up with the registration this year! I'm going to have to check on this but as far as I know we are still free. Here's a link to another post about registration: http://www.onceuponatwilight.com/2010/12/book-expo-america.html and we are still free - it only cost money if you sign up for the Book Blogger Convention at the same time. Great post! The registration had me confused, so thanks for clearing up the confusion. Really looking forward to attending again! Thanks so much! I'm already planning how I must prepare! I can't wait to pick your brain!